What has capitalism contributed to civilization? It made it. And nowhere has it thrived so beautifully as in America, the country that threw off the static old world to make a new one rooted in progress and individualism. 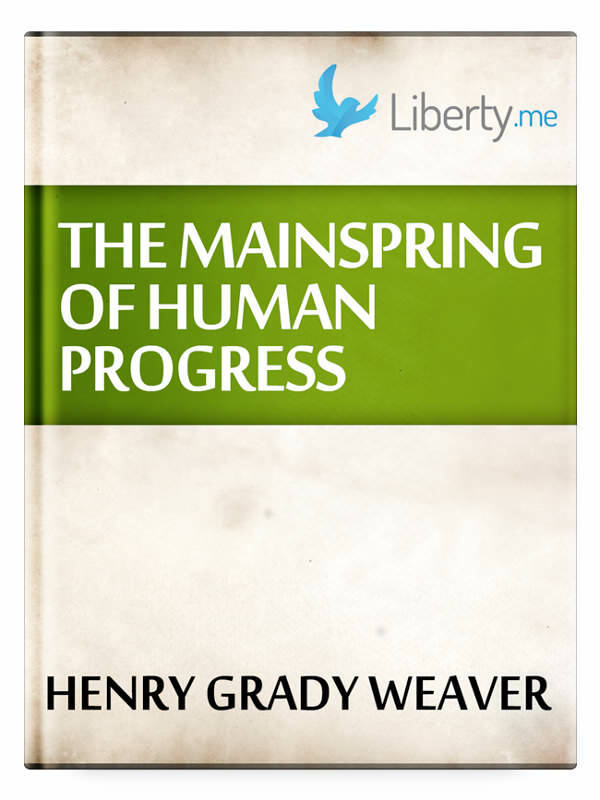 With incredible erudition and historical understanding, Henry Grady Weaver tells the true story of progress for the human race with acute understanding of the fundamental cause: freedom itself. It is this that has led to unimaginable creativity and the spreading and creation of wealth that could not have been imagined centuries earlier. The book was written in 1943. Leonard Read of the Foundation for Economic Education was among those who saw the glories of the book, and reprinted it for decades, distributing hundreds of thousands of copies. Several generations count this book as the very one that started an intellectual revolution.